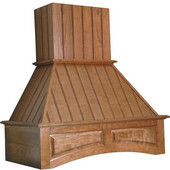 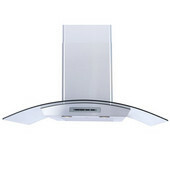 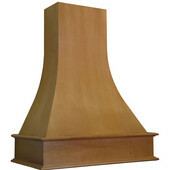 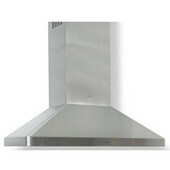 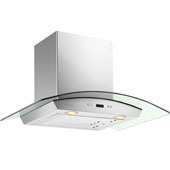 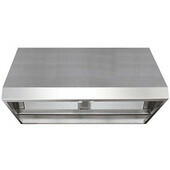 Whether your style is traditional or contemporary, there's a wall mount range hood just for you. 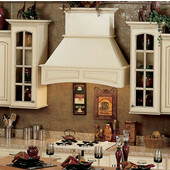 With our large selection of wall canopies, wall chimneys, wood hoods and ductless wall mount range hoods, you're sure to find the wall mount hood that fits your particular kitchen space. 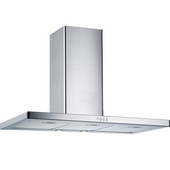 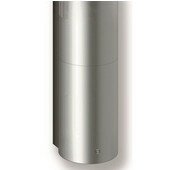 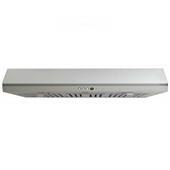 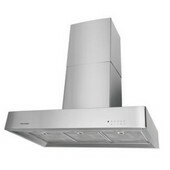 These wall-mounted range hoods can be used with vertical ducting as well as with a non-ducted configuration. 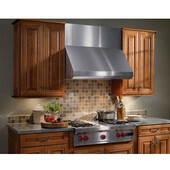 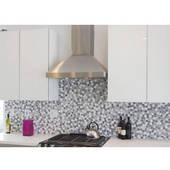 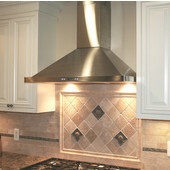 Wall mount range hoods highlight the heart of your kitchen by making the stove a focal point. 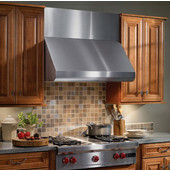 Made of stainless steel or wood, wall mount hoods are available in a variety of styles and sizes that coordinate with any décor. 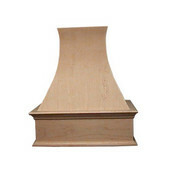 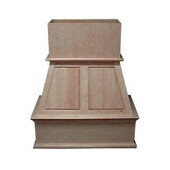 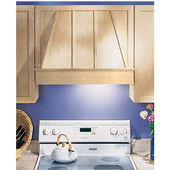 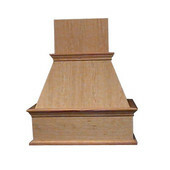 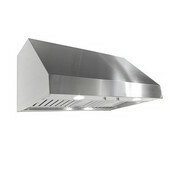 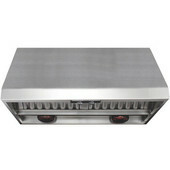 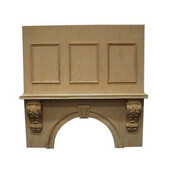 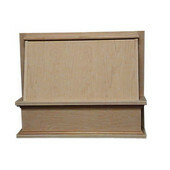 At KitchenSource.com, you'll find quality wall mount hoods from top manufacturers like Broan, Air King, Sirius, Imperial and National Products, and a knowledgeable customer service team to help you with your order.